Warm wood handles and ceramic barrels for comfort, control & shine. 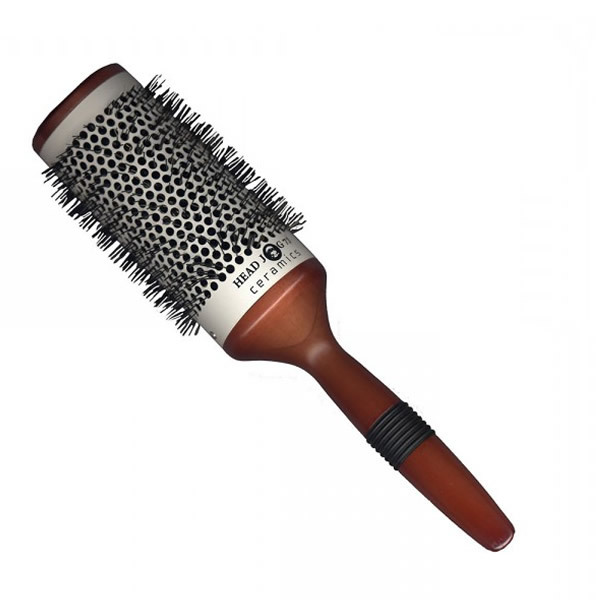 Head Jog's Ceramic Wooden brushes are ceramic-barrelled, nylon bristle brushes that are great for creating smoothness and shine while keeping the frizz at bay. 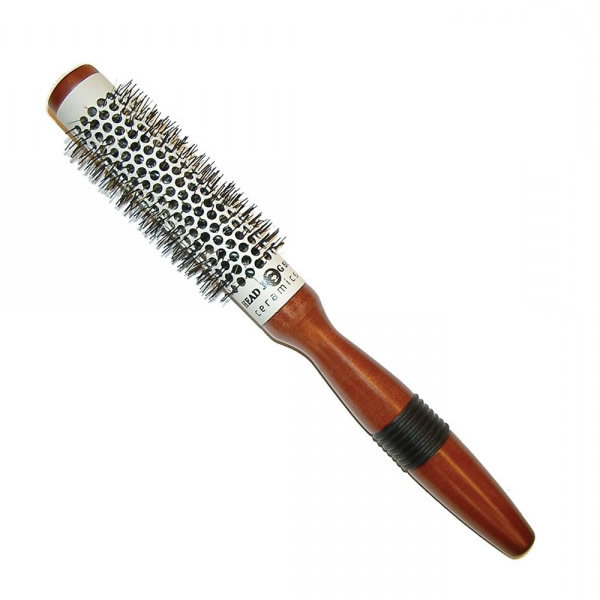 The vented barrel ensures that the heat from your dryer gets right where it's needed while the wooden handle not only looks good, but feels great in your hand. 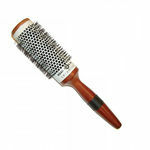 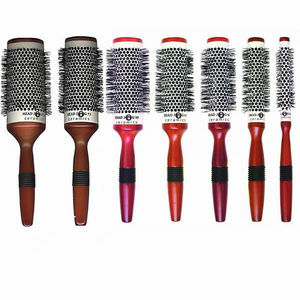 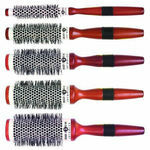 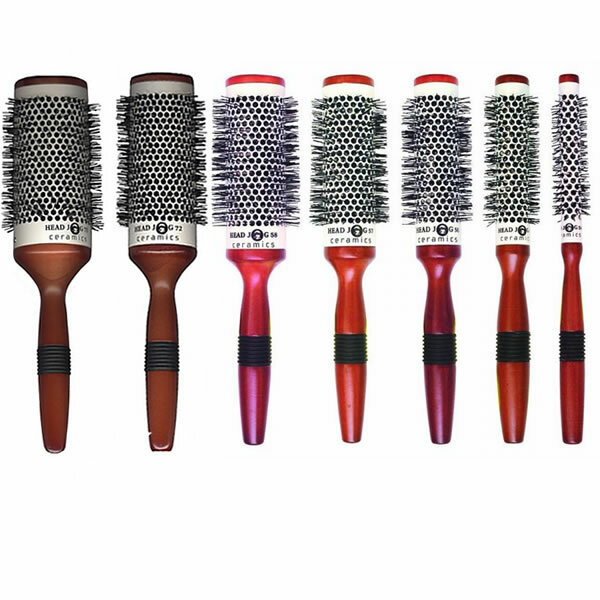 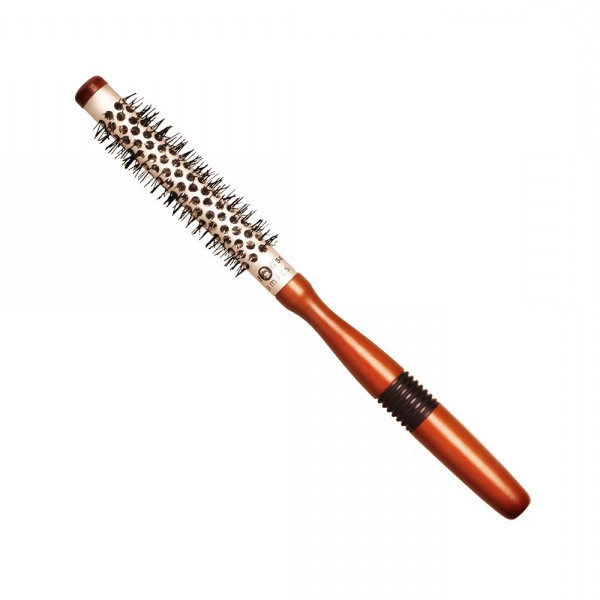 With 7 sizes to choose from, there's a Ceramic Wooden brush to suit all lengths and styles of hair. 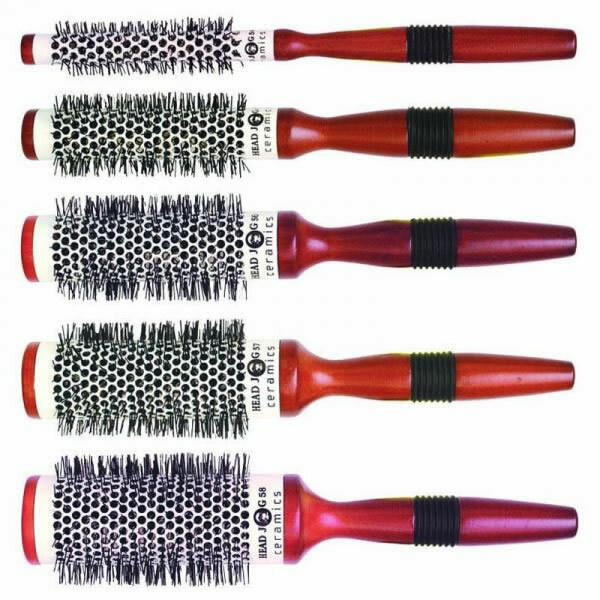 Choose from 16 mm, 25 mm, 33 mm, 38 mm, 43 mm, 53 mm or 63 mm or buy in a money-saving standard set of 5 (the 5 smallest brushes) or full set of 7.